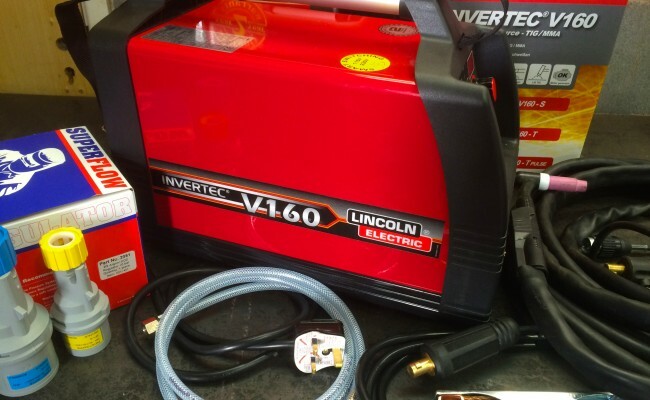 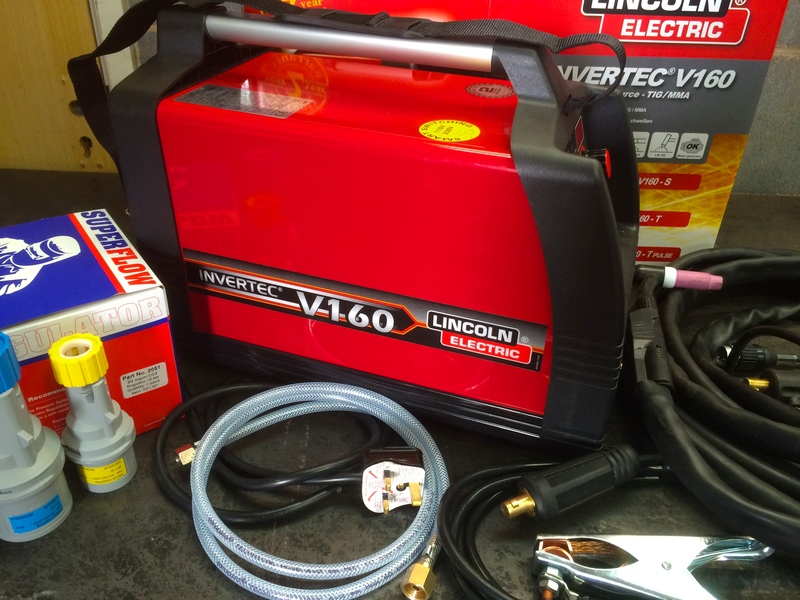 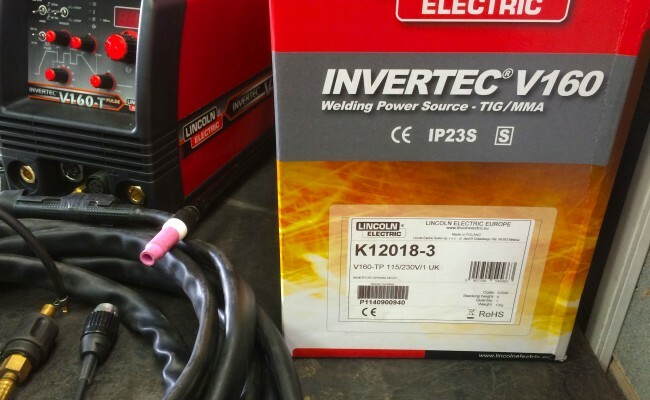 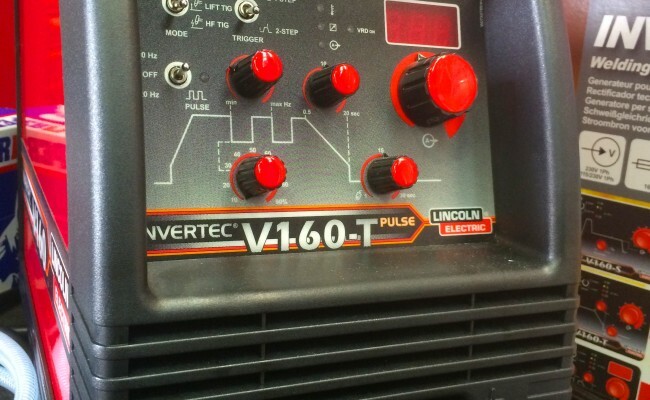 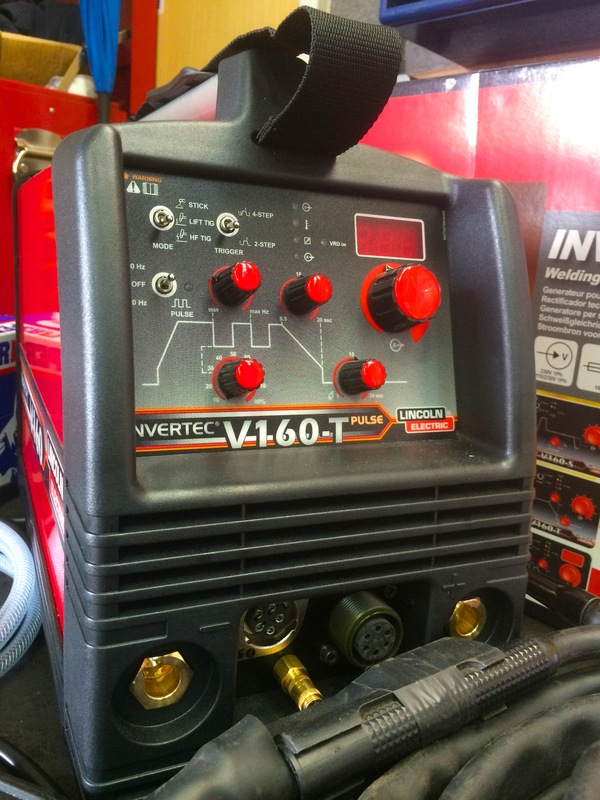 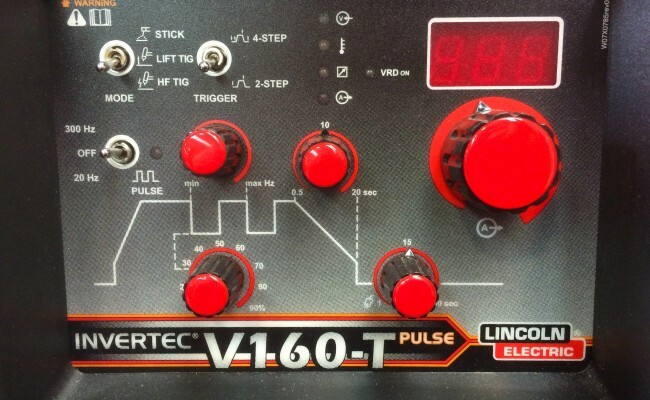 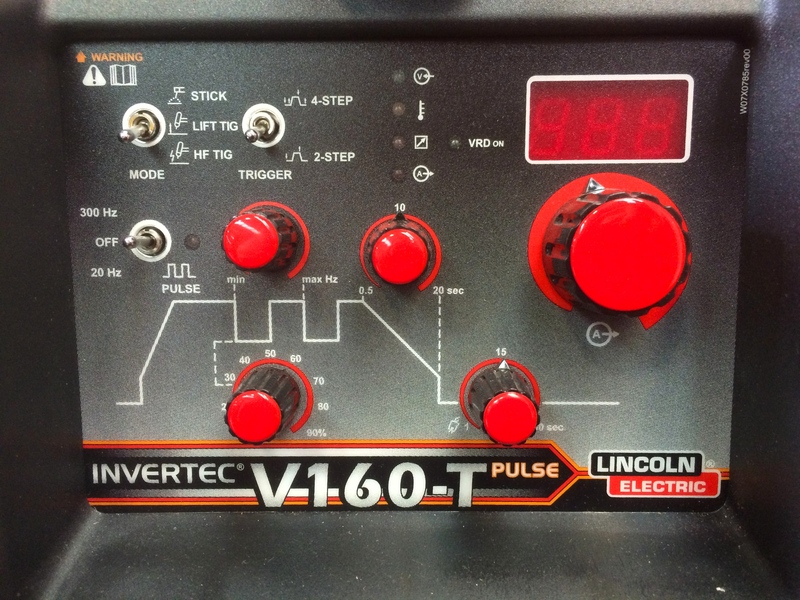 The Invertec® V160-T & T 2V TIG and Stick welders combine a rugged industrial construction with excellent arc characteristics. 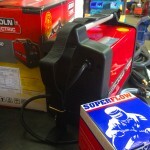 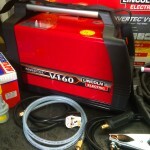 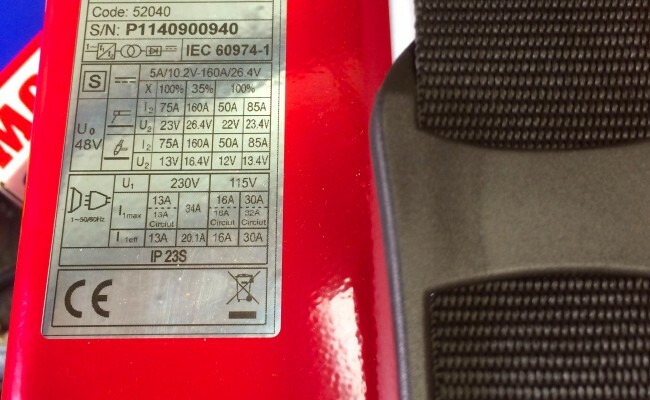 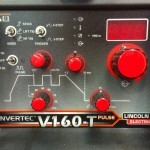 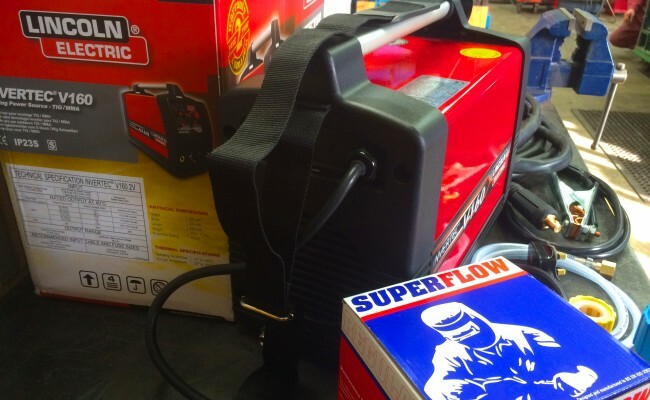 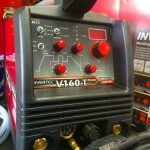 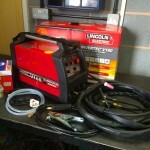 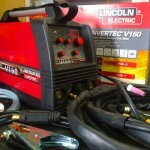 They are full function DC TIG inverters with excellent arc control. 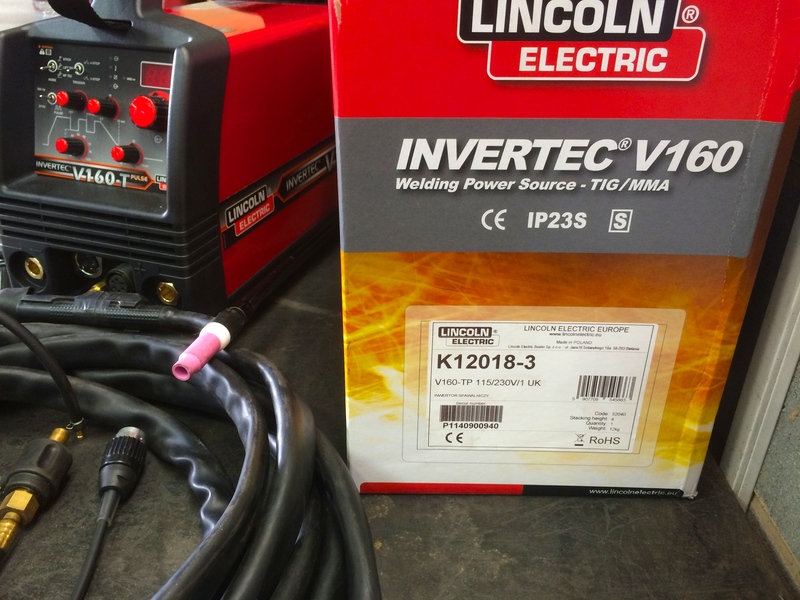 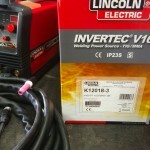 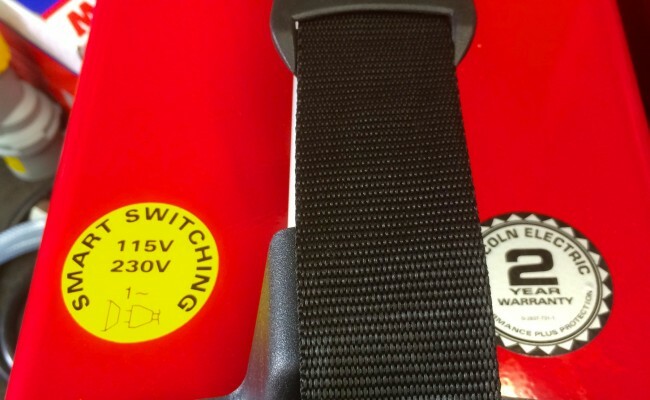 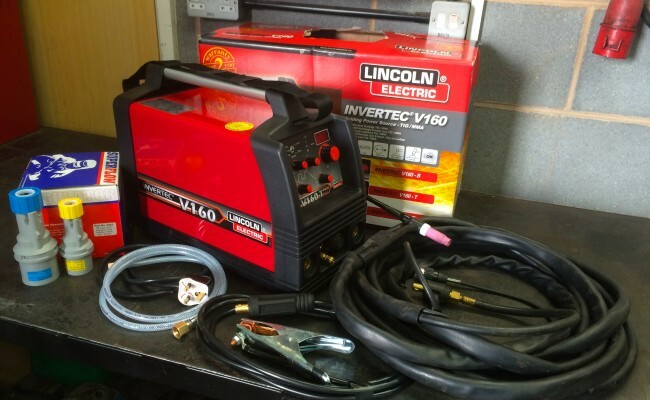 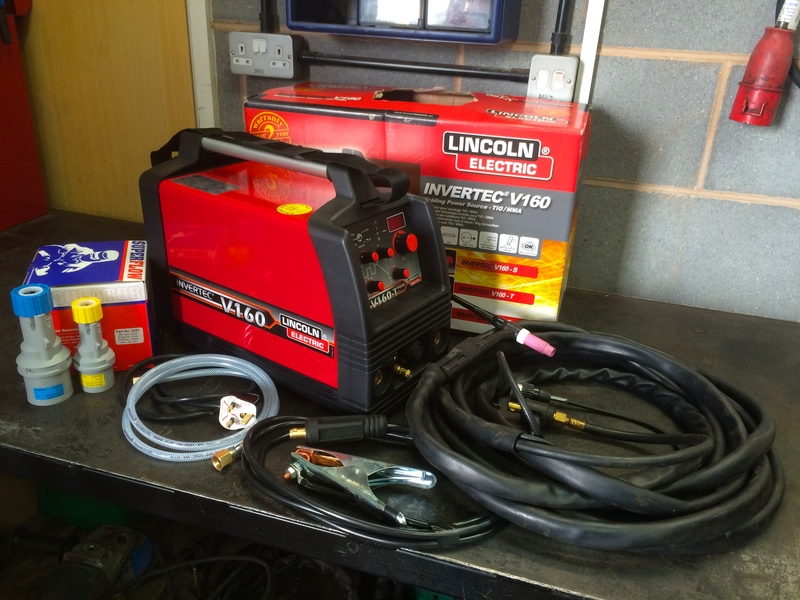 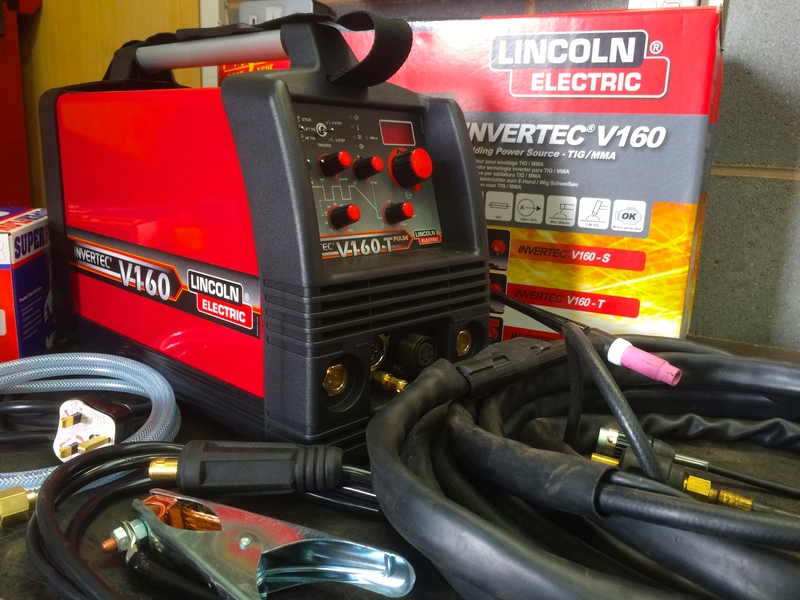 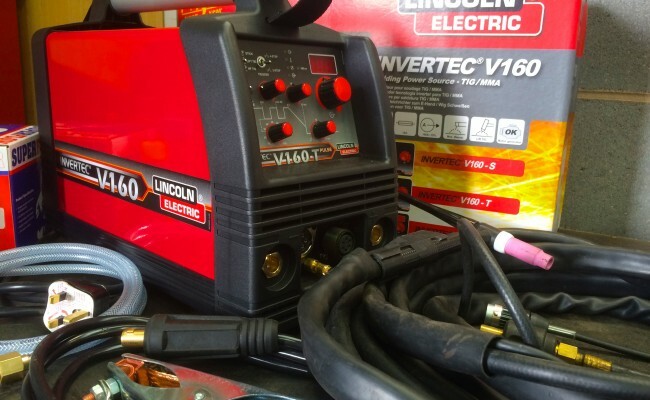 Their built-in gas solenoid and choice of High Frequency or Touch-Start TIG starting make them ideal for a wide variety of DC TIG applications.They can also weld stick with a variety of popular Lincoln stick electrodes. 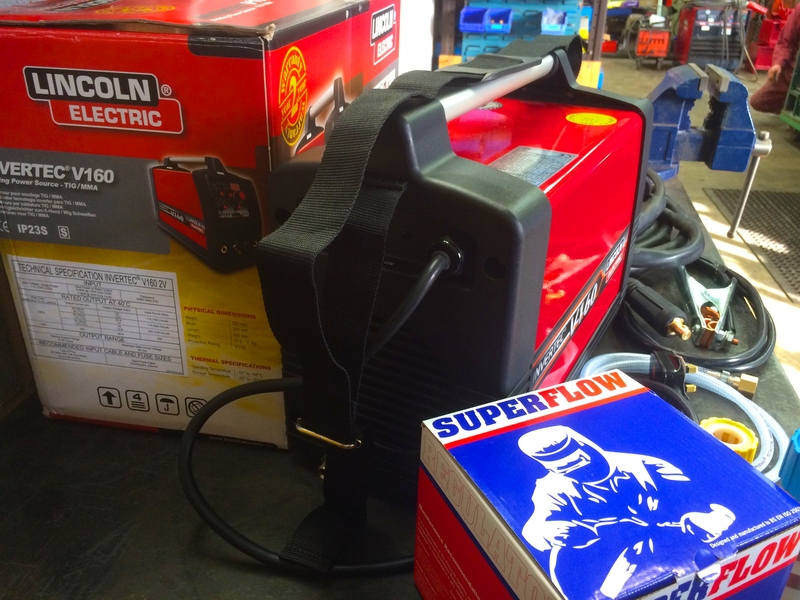 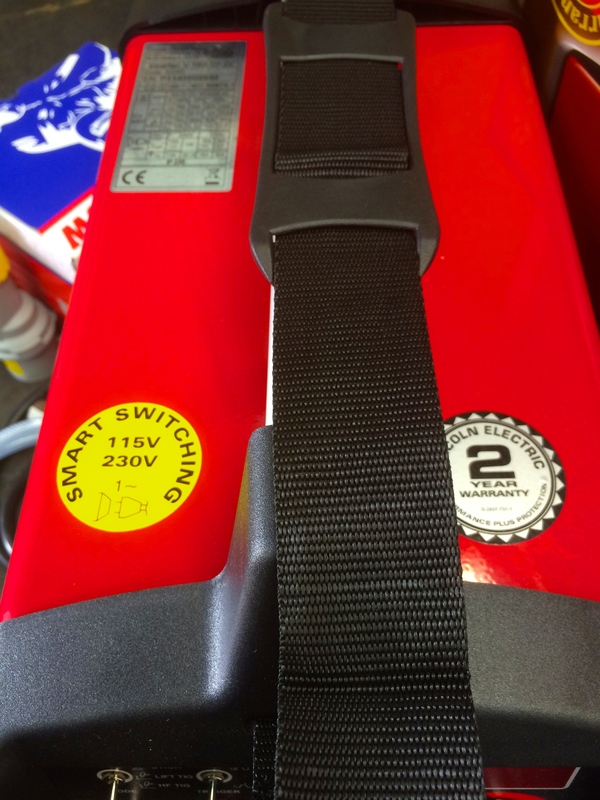 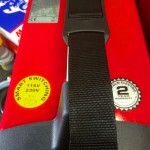 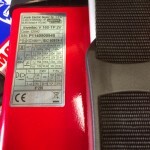 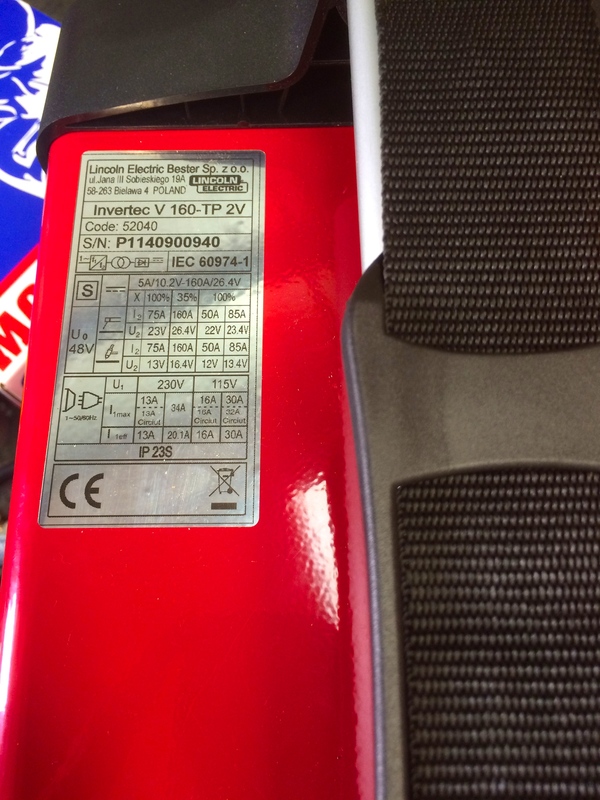 Their portable rugged design makes them ideal for both in shop or field use.